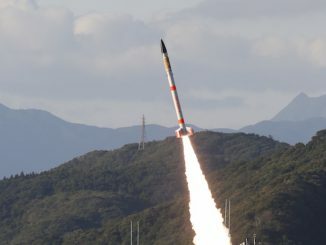 A modified sounding rocket originally designed to loft science instruments on high-altitude suborbital arcs blasted off Saturday from the Uchinoura Space Center in southern Japan and soared into orbit to become the world’s smallest satellite launcher. 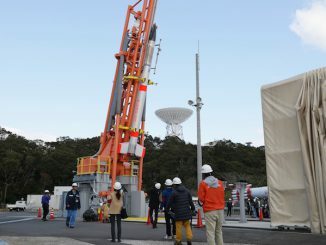 A small research rocket launched from Japan fell into the Pacific Ocean on Saturday after attempting to send a student-built CubeSat into orbit, Japanese officials said. 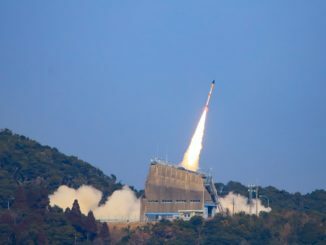 The launch of an experimental fin-stabilized Japanese rocket with a shoebox-sized CubeSat was scrubbed Tuesday, pushing back a test flight to demonstrate how companies and institutions can inexpensively put small satellites in space.